The bankruptcy of Lehman Brothers is now 2 years behind us. It was the largest bankruptcy in history and the first in a series of banking and financial institutional failures linked to the housing bust. It marked a low point in the chronology of Wall Street. 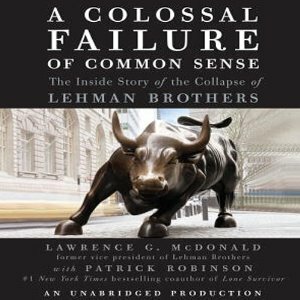 Former Lehman vice president of trading, Lawrence McDonald, and a veteran professional writer, Patrick Robinson, have painstakingly detailed the intellect, honesty and caring at the heart of the Lehman trading groups that tried valiantly to warn upper management of the impending doom. This one hundred and fifty-eight-year-old institution was leveled by a small clique of men at its very top who lacked the restraint and manners that were the key to traditional corporate culture at Lehman. The arrogance, greed, weak egos and excesses (think of TV’s Dynasty) are similar to the unfortunate behaviors exhibited by members of any and all cliques. 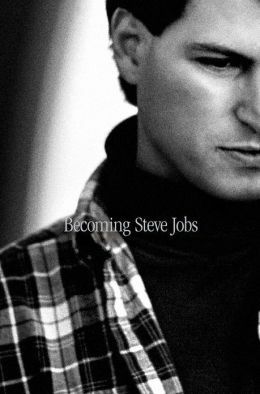 We view the action from McDonald’s perspective starting with his early yearning to work at a major player on the Street. If you think every aspect of the real estate bubble and bust has been examined and reported on, think again. This hefty book is written from an insider’s perspective. Credit is given to whomever it is due at both ends of the spectrum of good and evil. The reader can feel the suspense building as the story continues to develop. This book became a true page-turner prior to its end, even though its conclusion had already been written. Recommended. This review was written by Joseph Arellano. Reprinted courtesy of Sacramento Book Review.